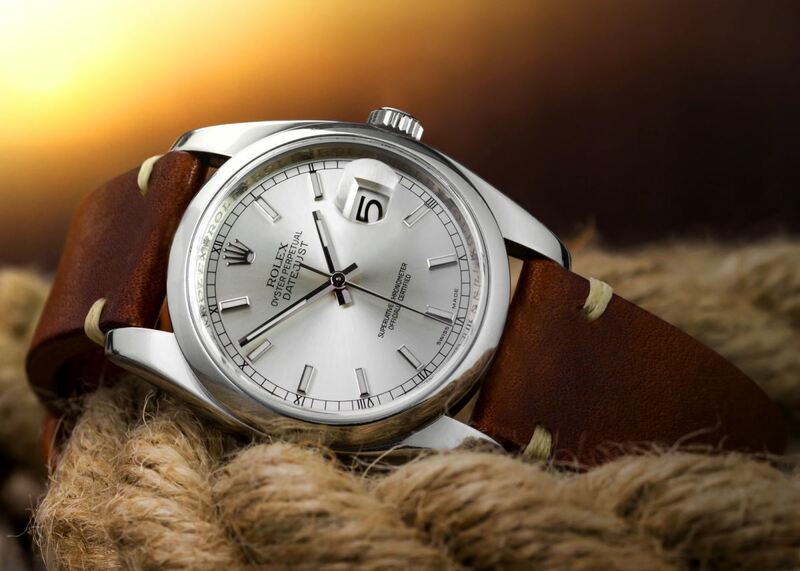 Picking a watch strap to wear in the warmer months is something you probably haven't spent much time considering. Not many people realise that just a simple strap change on your watch as the weather gets warmer can make a huge difference to how comfortable your watch feels on your wrist, and you can take advantage of features of your watch like the water resistance. Nylon and leather replacement watch straps have always been one of our most popular type of strap over the past 8 years. As the warmer months begin, nylon straps overtake the popularity of leather, and it's very clear why. Nylon straps are one of the best materials to go for on a watch strap if you want something, practical, durable, timeless in design, comfortable, waterproof and versatile! Two of the best qualities you find with nylon is the fact they are extremely quick drying (perfect for those dips in the pool) and they're very comfortable. 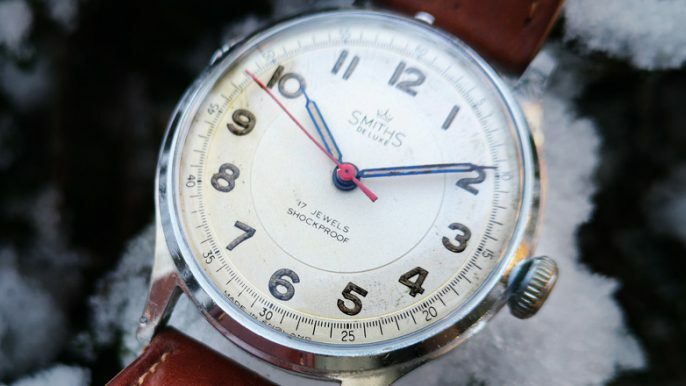 One of the main issues with wearing watches when it's warm is our ever-changing body temperature. As the weather gets warmer, so do we and our skin expands, meaning that strap that fitted perfectly this morning, is now way to tight. 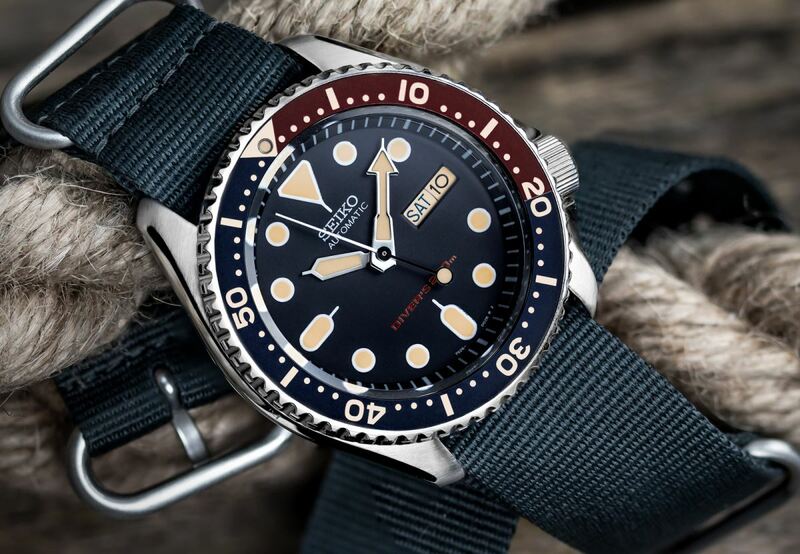 The beauty of NATO straps is that they come with a range of holes throughout the strap, meaning you will have plenty of choice when it comes to quickly adjusting the size of the strap as per the temperature. Next up, durability. 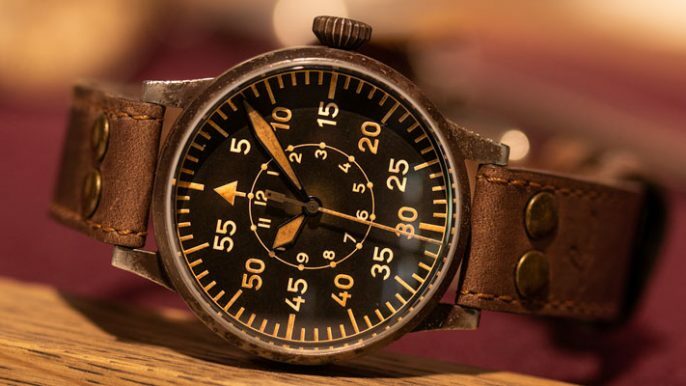 These straps are extremely tough and can put up with almost anything; this is the reason why versions of the NATO strap have been in use by military personnel since the Second World War. We offer a big range of different straps that use Nylon, meaning plenty of choices depending on your preference, watch style and taste. NATO straps are a great general thickness that works with many types of watches. This is a strap we've had in our range pretty much from the beginning. Over the years its gone through many different colours and continues to be one of the most popular straps we offer. The strap offers a tough, tight weave that is perfectly constructed to manage any situation thrown at it. All the metal hardware has been neatly sewn in to ensure a higher level of quality and reliability over cheaper NATOs that use heat sealing to hold hardware in place. Explore the 141 colour options here! If you want to add a splash of colour to your NATO, why not go for a version of the 141 with a little bit more going on. The Marine Nationale takes its inspiration from the original elasticated parachute webbing material that the French Marine National used; originally green in colour, with a single pinstripe of colour running down the middle. We've spent some time expanding this range to now include a wide selection of colour options! 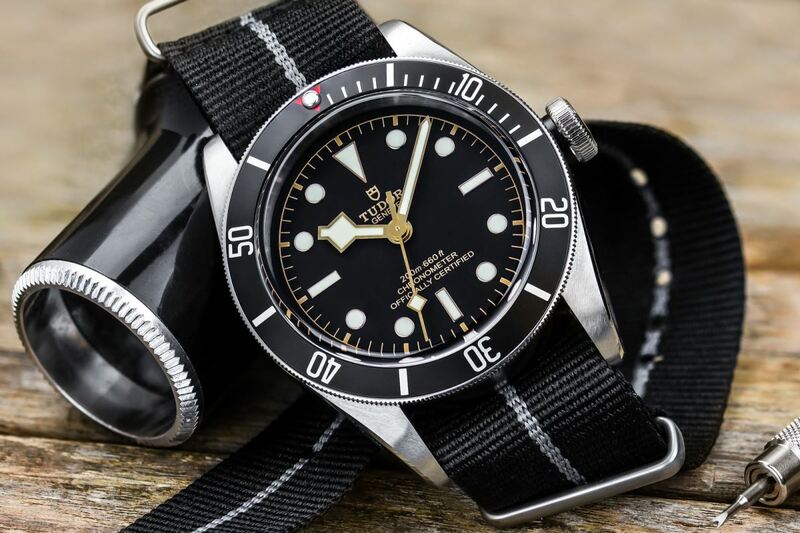 My personal go-to Marine Nationale would have to be the new Black with Grey stripe, this strap works so well with the Black Bay and is a fantastic way to make your watch summer ready but also still great for everyday wear due to its subtle colours. If the 141 NATO is the go-to, tough looking NATO strap the Iridescent NATO strap is the one you want if you want a more unique take on a classic NATO style. First up, the main difference you'll notice with this strap is the softer, supple Nylon material used. The Iridescent NATO straps are also only available with polished hardware, a perfect option if you want to compliment the polished details on your watch. 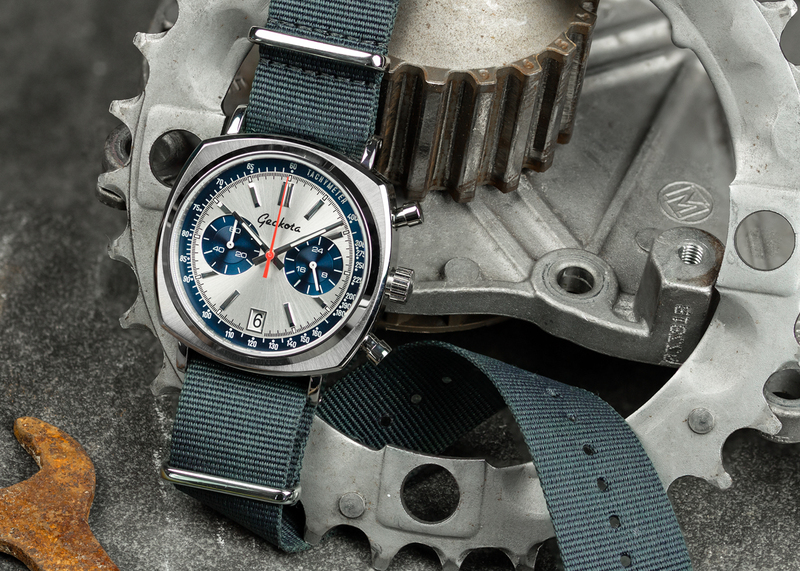 All of the great qualities we find on our Nylon straps is present here with the Iridescent version of the NATO. These straps keep their slim profile and only come in at 1.2mm thick, which is perfect for the majority of the most loved watches out there. 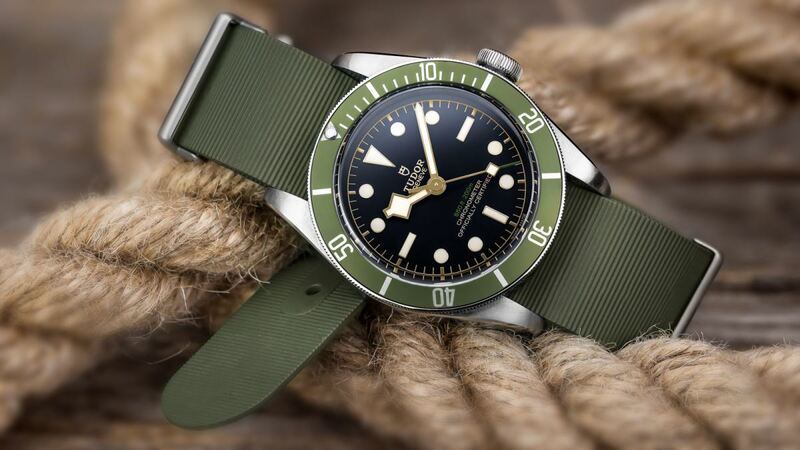 If you find most straps are a little too long in our standard NATO length, we do offer the strap in a shorter length with slightly chunkier edges which as always has been finished to the same high level of quality you've come to expect from us here at WatchGecko. My personal favourite has to be the electric Blue option. 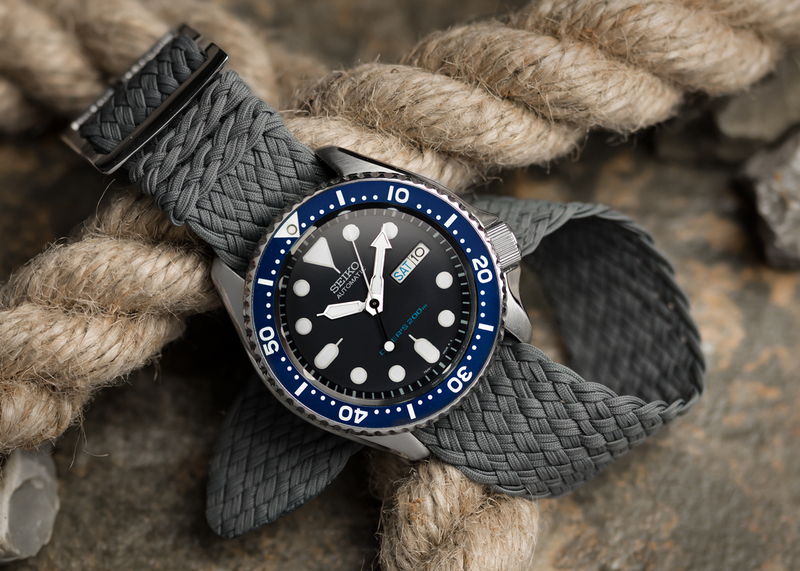 This strap works incredibly with so many diver watches, including of course the Seiko SKX. The strap is completely transformed when in the sunlight and even more so with the blue version! The ZULU Nylon strap shares almost all the same features we love from our Nylon range but is available with ZULU style hardware. You can find everything you need to know about the different hardware on our one piece straps here, but quite simply the straps are almost identical to NATOs, however, they have thicker hardware in a rounded shape and commonly three of five keepers can be found. The benefit of our new Lightweight ZULU is the thinner material used. 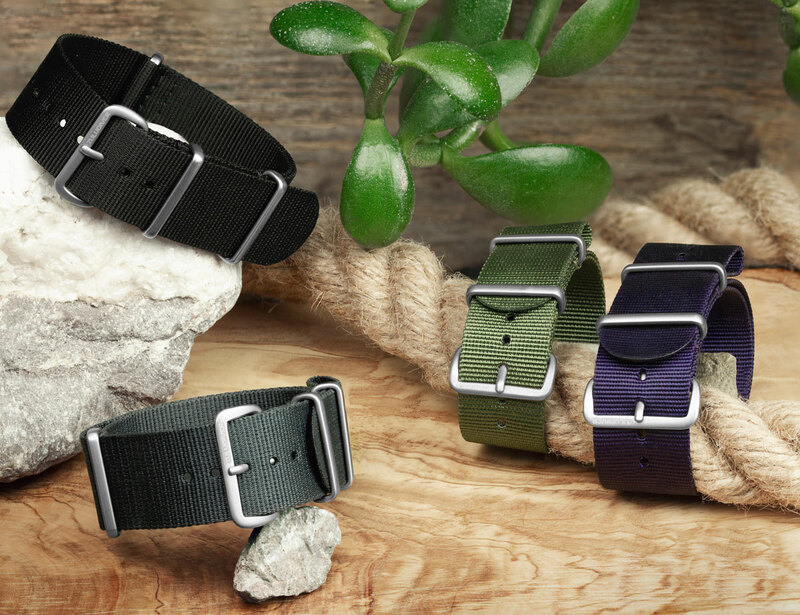 Many one-piece straps can add a large amount of bulk to a watch due to the fact there are two pieces of material between the watch and your wrist, but with the Lightweight ZULU that bulk is reduced considerably making for an overall more comfortable, quicker drying, slimmer strap! Author's Tip: If you find yourself going for a swim with a NATO strap, I'd recommend picking up a few Nylon straps. This way once you're out of the water, you can take the wet strap off to dry in the sun, and switch it out for the perfectly dry option! Now the majority of the time I'd recommend avoiding wearing metal straps in the summer. The main niggle with metal straps is, as we've already talked about, that your body will warm up in the heat resulting in your skin expanding. This will leave you in a position where your usual metal strap which normally has the perfect amount of links and micro adjustments, is now cutting off circulation to your hand. Unless you have a spring bar tool to hand or you have a half link option on your bracelet you'll be stuck with a very tight fitting watch. Luckily there is a way around this in the form of mesh straps. Mesh straps offer a very breathable, light, comfortable fit but also keeping the desirable metal strap aesthetic. One of the best mesh straps for the summer would be the Geckota Quick Adjust Mesh. This strap offers all the desirable qualities that come with mesh straps mentioned previously but comes fitted with a quick and easy adjustable buckle. Once you lift the buckle you can then pull the strap through the and easily make small adjustments to the strap, a great feature for any summer watch! 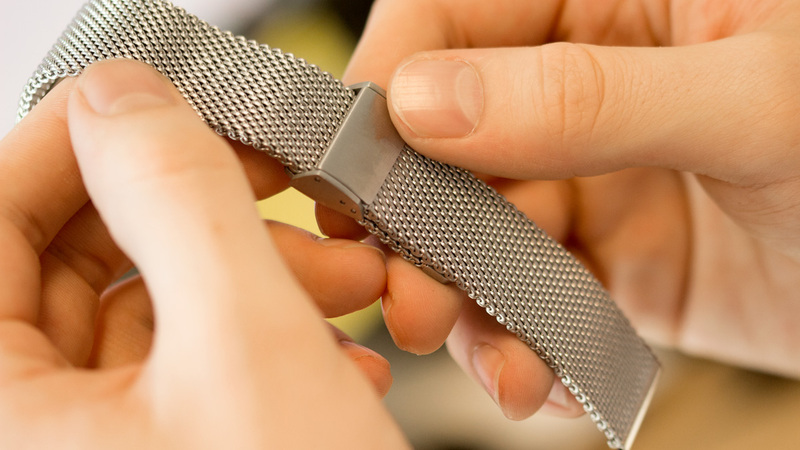 If you wear a smaller timepiece in the summer, you'll find the Finer Mesh is the strap to go for. This strap features a very fine weave mesh design and is quite a delicate option coming in at 1.5mm thick. It is very easy to adjust the size featuring an adjustable buckle which doesn’t require any special tools, other than a simple small flat head screwdriver. As soon as you strap this mesh to your wrist, you'll almost immediately forget you're even wearing a watch. A fantastic comfortable option for the smaller watch in your collection. 4. You knew this was coming right? Rubber! 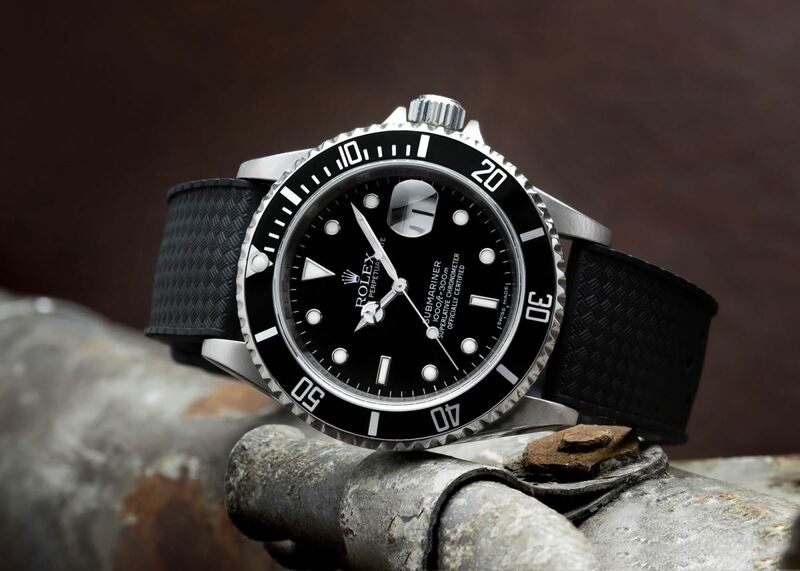 We can't make a list of the best straps to wear in warm weather without mentioning quite possibly the most iconic watch strap type when it comes to exposure to water, sunlight and increased temperatures. 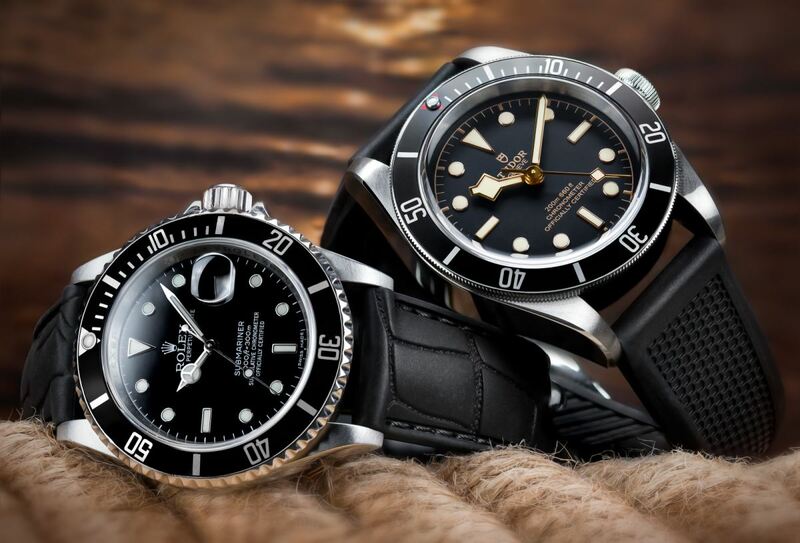 It comes as no surprise that the first mainstream appearance of rubber straps began in the 1960s, the exact same time the dive watch industry exploded with seemingly every brand under the sun releasing diver watches. Over the following 50 years, rubber straps have continued to improve and now we have straps that are incredibly durable, waterproof, non-allergenic, non-toxic and available in a wide-range of colours and textures. The two key features we're interested in when wearing rubber straps in warmer weather is the fact that the straps are waterproof and very comfortable. Due to the soft supple material used, rubber straps work brilliantly for an everyday summer watch. The high-quality rubber used means the straps are extremely quick drying, therefore, you could easily wear a rubber strap for the whole summer and wouldn't need to worry about making sure it's dry. Now if you thought NATO straps were the most breathable, comfortable, quick drying and timeless, you haven't seen anything yet! 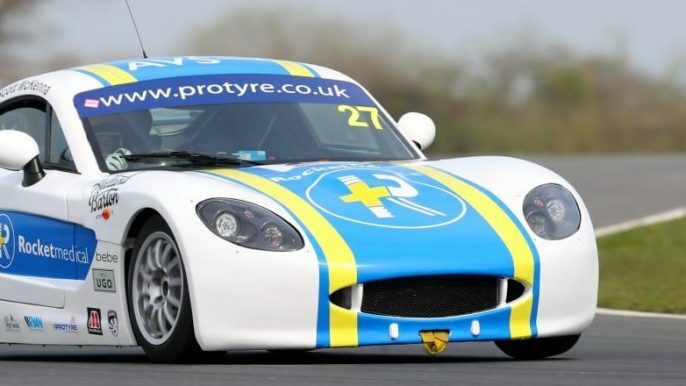 The use of Perlon straps can be traced back to the British Armed Forces in the 1960's. There are a few big positives of going for a Perlon strap. First of all, the straps come in a wide range of colours and variations. 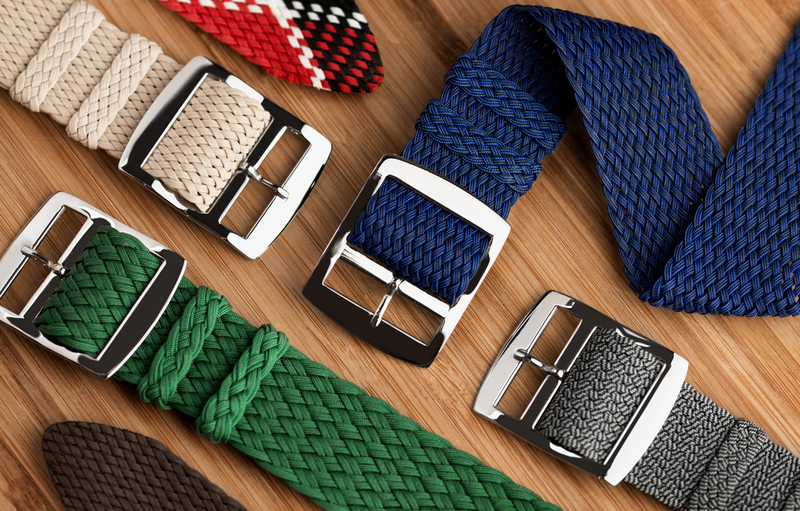 Depending on the thickness and size of your watch there are many different versions of this neatly woven strap. One huge benefit of going for a Perlon strap is the fact that there are no dedicated sizing holes in the strap, meaning its a great option for when your skin expands in the summer heat and you need to make very subtle adjustments. Simply adjust the strap by moving the pin in between another weave and you're good to go! This Perlon strap is a slightly thicker looking piece compared to other models in our range which I believe compliments many summer watches. These Perlon straps are incredibly affordable it makes it very easily justified to pick up a new one throughout the summer if you want to change it up a little. 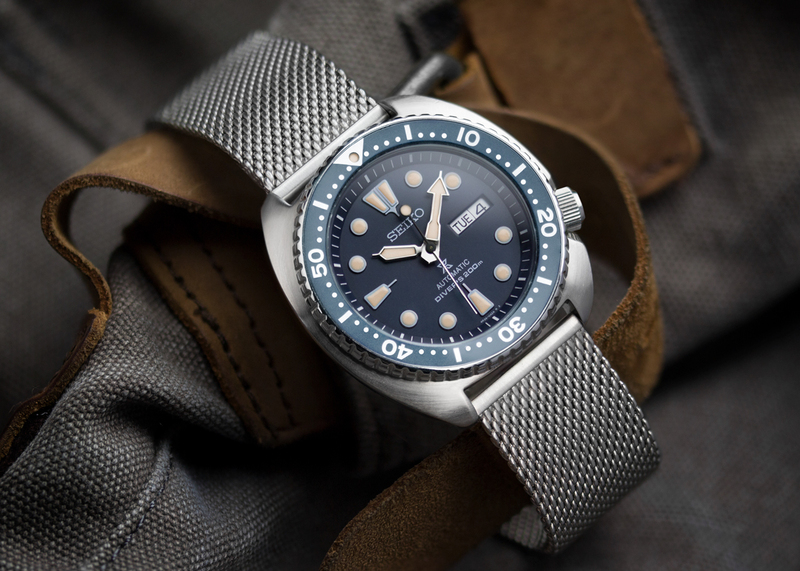 Whether its an SKX, a Sub or the latest Geckota Diver, the Perlon Double Tropical in Grey is a go-to option for me! There are a few of my suggestions for the best straps to go for this summer. 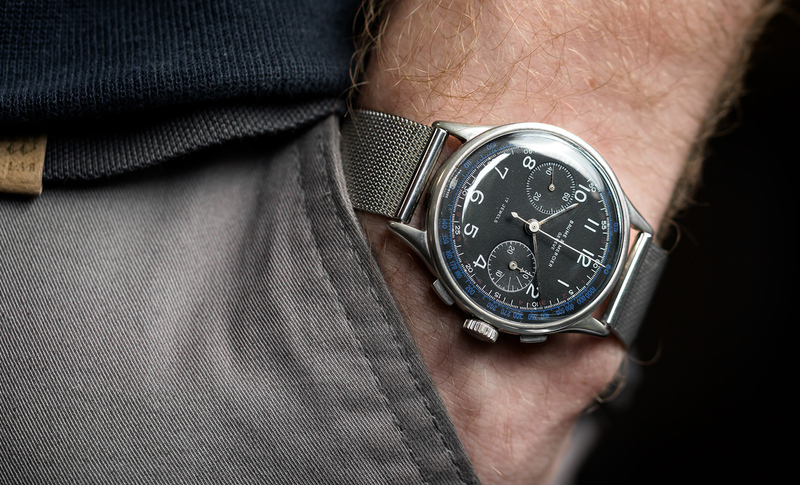 Whether you go for a classic rubber strap, a durable Nylon option or a stylish mesh, wearing watches in the warmer weather is all about being comfortable and finding something that is the best option for you. Of course, how you wear your beloved watches is completely up to you, but these useful tips will not only ensure you enjoy your watch during the warmer months, but it will also give you the perfect opportunity to change up the look of your watch and give it a little refresh! 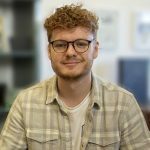 Tim, thanks for clearing up all my queries about watch strap materials and their various merits in one place, all makes perfect sense when explained properly, sure going to make choosing one or two a lot easier, excellent article well written, thanks a lot, keep up the good work, much appreciated.